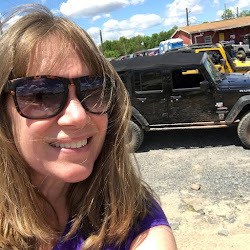 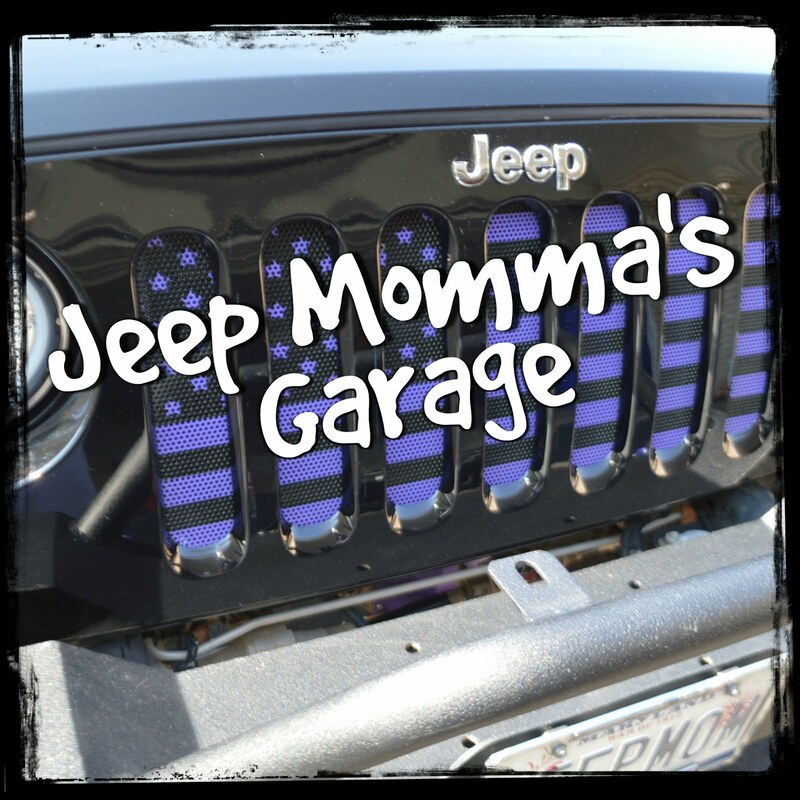 Jeep Momma - Blog: Jeep Momma Defends the Jeep Wrangler! 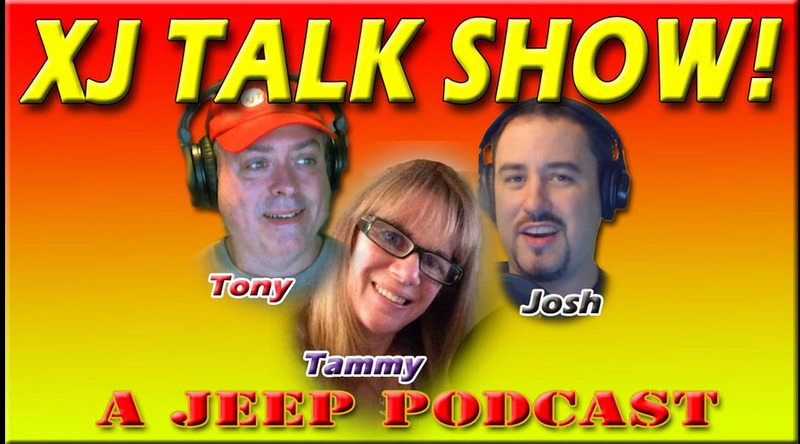 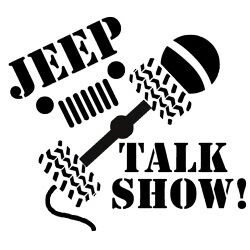 In case you missed it the latest XJTalkShow Monday night you can still check it out. 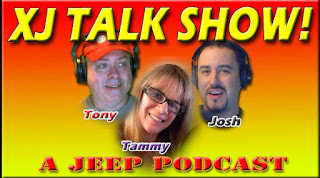 Don't forget to join me tomorrow night at 11 PM Eastern time at www.xjtalkshow.com when Tony, Josh and I record Episode 182.